I am working on a project known as ‘The Laptop Archive’. As a person who is interested in technology old and new I felt it would be an adventurous project to attempt to catalogue an archive of all laptops ever produced. 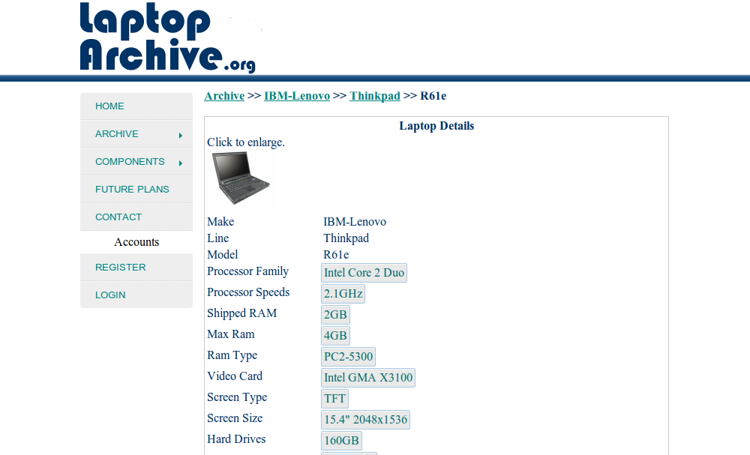 To view The Laptop Archive visit the project website – http://laptoparchive.org.